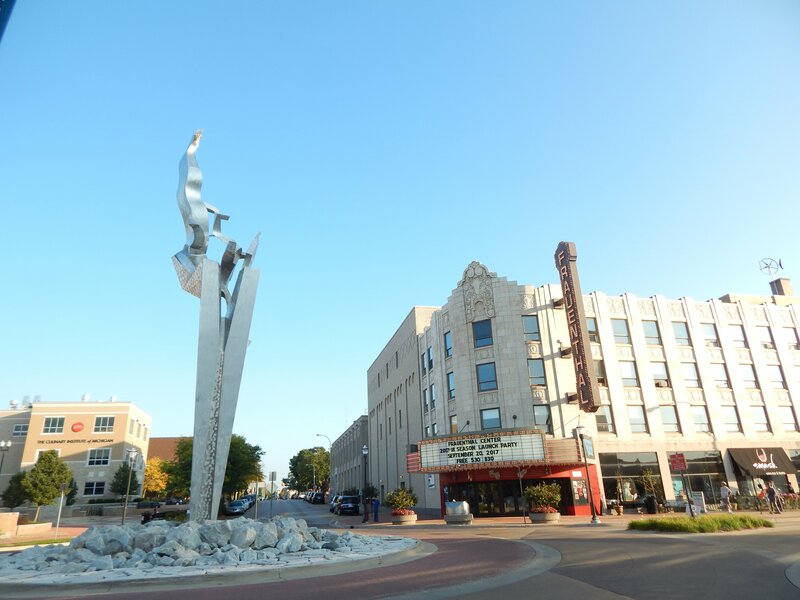 Want to support local farms & farmers in the Muskegon area? Check out community supported agriculture. Have you heard about a popular new way to purchase food for your home use? It is not one of those meal delivery services. Those may deliver food right to your door, but what do you know about that food? No, this is another way to get food to your table. Good food. CSA stands for community supported agriculture. CSAs bring farmers and their communities together. 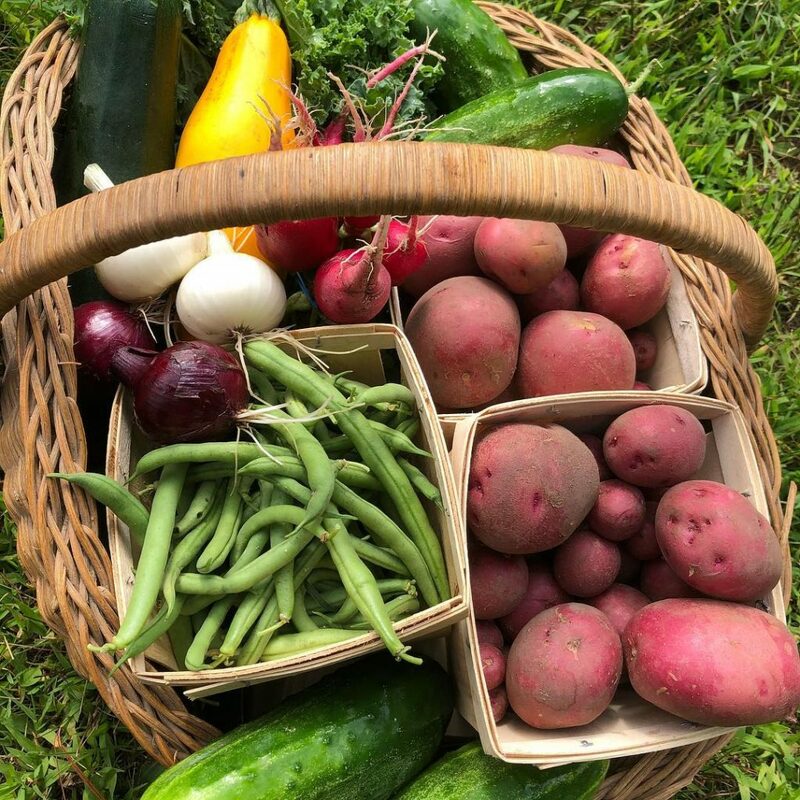 Community supported agriculture is a subscription to a season’s worth of sustainable, locally grown produce that is distributed to members throughout the harvesting season. The growers and the consumers share in the risks and benefits of food production. The farmers decide how many ‘shares’ they can offer and the community of consumers then pays up front for a share of produce, which they receive on a regular basis. The farmer and the member are able to foster a relationship that starts with the focus on food and can expand beyond that. There are many different takes on the CSA model. Each farm sets up their CSA in a way that works best for them and their community. So it is important to shop around and see what farm works best for you. Some require a small amount of work from the members. They may ask that each shareholder work eight to 10 hours on the farm per season, or that they participate in annual harvest events. Other farms do not require any work from their members. So now that you know the basics of a CSA, let’s look into whether it is the right choice for you and your family. Are you willing to eat in season? When receiving your CSA share for the week, you will get what is in season that particular time of the year. Since, as a society, we have been transitioning away from eating in season, this is a change for many of us. That means that you may not get a fresh tomato for your sandwich in June, but you are likely to get lots of great salad greens. So if you are open to eating in season and trying new things, then keep reading. Did you know that the average food in the grocery store has traveled 1,500 miles to get there? With a local CSA, your produce will have only traveled a tiny fraction of that distance. It will be harvested at the height of ripeness, which leads to better flavor and higher nutritional value. There is likely to be much less packaging. Many CSA farms also follow organic practices avoiding pesticides and herbicides. A CSA can give you fresher, more nutrient dense foods, all while helping to save the planet. Are you willing to cook your meals at home? Do you have the time to cook a few meals each week from scratch? This is something that a CSA member may want to plan on doing. That is not to say that you cannot use your produce to make meals for later in the week, or use them as leftovers. There are plenty of ways to use fresh produce, but you would want to be sure that you are up to taking the time out of your otherwise busy life to put clean, healthy meals on the table. Are you still with me? If all of this sounds good to you, I have one more question for you. Are you a price shopper or a quality shopper when it comes to your food? Are you willing to pay more for that fresh tomato than for the well traveled tomato? Is it worth it to you to pay a little more for better quality and at the same time know that you are supporting the farmer to whom you now have a personal relationship? CSA produce will likely cost a bit more than what you typically see in the produce section at your closest big box grocery chain, but your local community gets more in return when you buy local. If you have decided that a CSA may be for you, then you will want to look into CSAs in your area. LocalHarvest.org is a great place to start. It lists many CSAs all over the country. Farms with CSAs in this area include: Hidden Creek Farm, JAMD Farms, Lundell Farms, McLaughlin Grows Urban Farm, Tortoise & Hare Farm, and Temple Urban Farm. Now is the time to reserve your spot in your local CSA before they are full for the year. If you still have questions, call the farmer. Most are more than happy to answer your questions. Especially while the ground is still frozen. 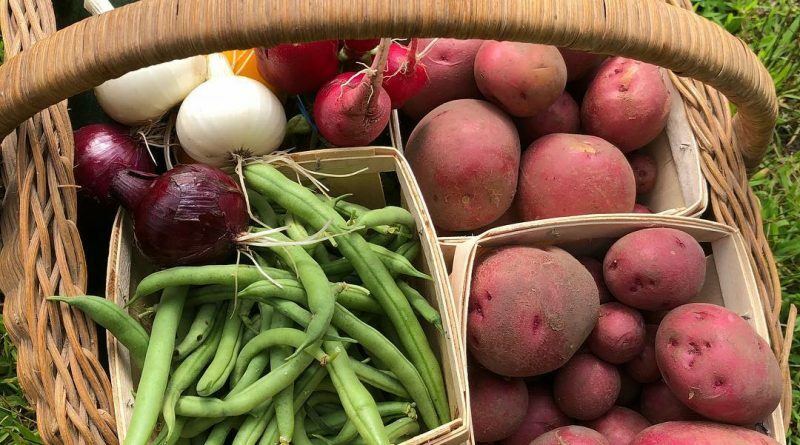 Article by Lori Lundell, a certified health coach who, along with her husband John, runs a small farm in North Muskegon where they offer a large variety of produce, including a CSA, meats and eggs. You can learn more about Lori and their farm at www.LundellFarms.com.